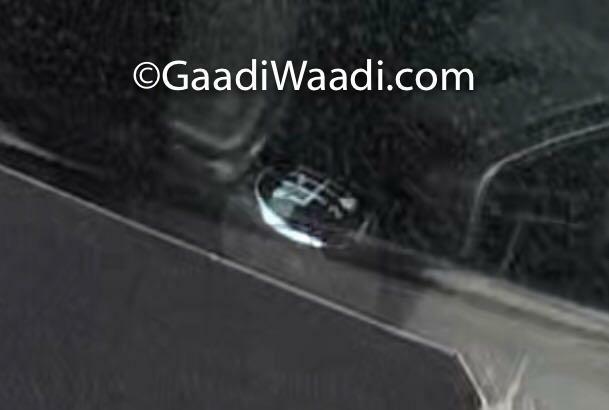 New spy images of the second generation Ertiga have surfaced online. The latest spy images suggest that the upcoming Ertiga will be offered with a 6-speed manual transmission. 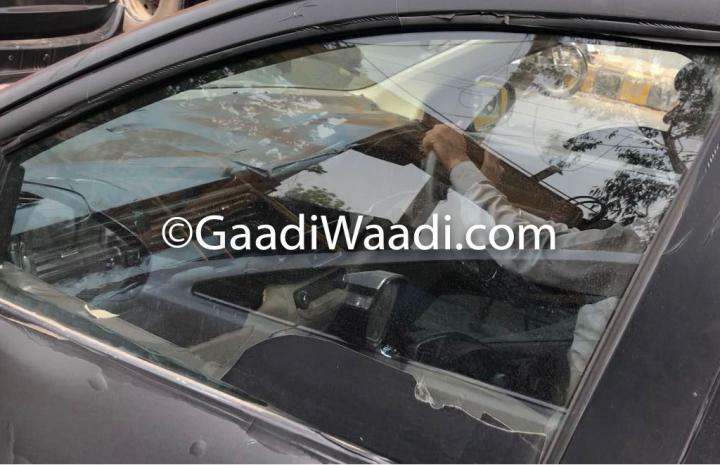 In March 2018, we had reported that Maruti Suzuki had been working on a 6-speed gearbox (codenamed: MF30) to replace the existing 5-speed unit. The new transmission is likely to be offered with Maruti's in-house developed 1.5-litre, 4-cylinder diesel engine, which is expected to replace the Fiat-sourced 1.3-litre unit. In addition to the diesel engine, the new Ertiga is likely to be offered with a 1.4-litre, 4-cylinder petrol engine as well. However, there has been no official confirmation regarding the same. The second generation Ertiga was unveiled at the Indonesia motor show last month. The MPV has slightly grown in proportions compared to the current model. The front end features a new grille and headlamps with projectors and a new front bumper with triangular fog lamp pods. The rear features L-shaped tail lamps. Moving to the interior, the new Ertiga gets a dual-tone dashboard with a 6.8-inch touchscreen infotainment screen in the centre. 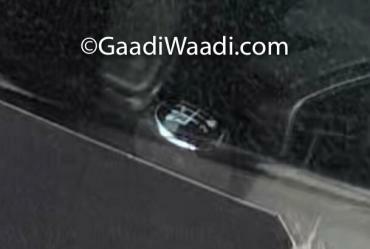 It gets a similar 3-spoke steering wheel as the new Swift and has a twin-pod instrument cluster.